NOT working for 1.60 update. 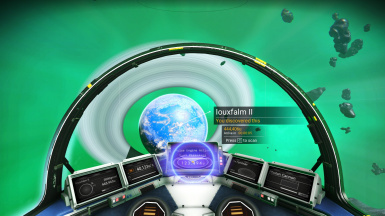 Still takes mins to reach a planet with the same distance (modded or not). This does NOT work in 1.58. It also causes my vertical flight control with a gamepad to go super sensitive making it too difficult to fly. Possible to make 6x faster? Would it be possible to add a 2x speed option? Works fine with NEXT update. Does this work for the NEXT update? Thank you for that - the new pulse drive is SLOW and it was driving me crazy.